This is the true story about everything you should see and everything you shouldn’t do. 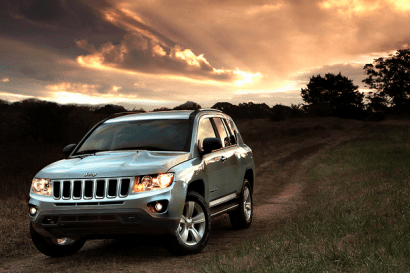 New 2011 Jeep® Compass is beautifully redesigned, reflecting the styling cues of the all-new Jeep Grand Cherokee. 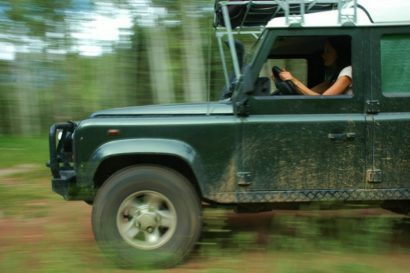 It has been said that 70% of all Land Rovers ever built are still in use to this day and interestingly, it has been claimed that 30% of the tribes around the world first encountered white men driving Land Rovers. 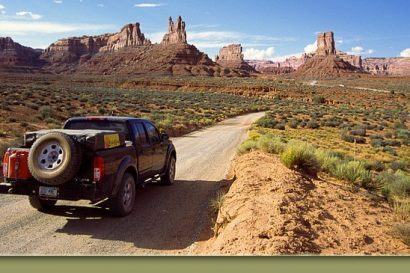 As overland travelers we’re intrinsically linked to our vehicles. 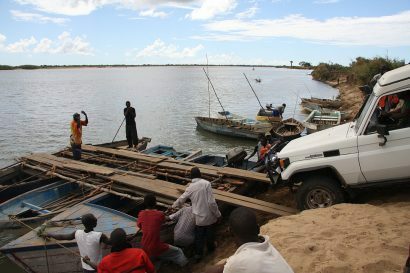 We load them with our lives and place our unwavering trust in them to move us about, like turtles roaming the land. 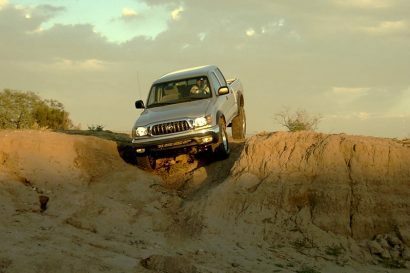 The Land Cruiser is considered to be the most robust platform for an overland vehicle. 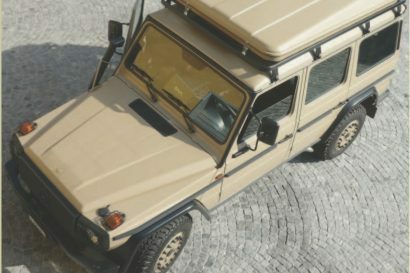 Land Cruiser came in various models and flavors over the years. 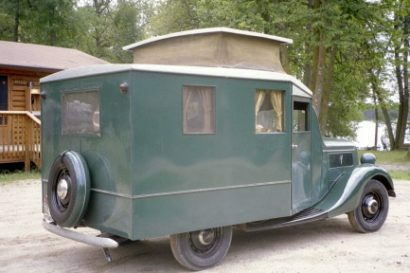 As we know, Overlanding is not really a new concept…we could almost say that it has been popular since someone created the first wheel. 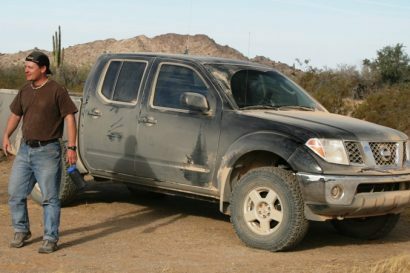 It is exciting to see a completely new approach to changing a tire or axle on the trail or even on the side of the road. 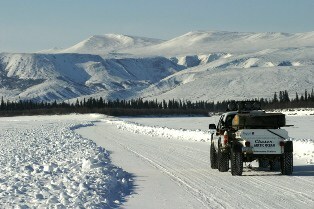 Conceive and provide the ultimate expedition vehicle in terms of performance, comfort and reliability. IMPORTANT NOTE: THIS IS A PROTOTYPE RACK, AND ONLY REFLECTIVE OF THE PRODUCTION UNIT IN GENERAL APPEARANCE AND FUNCTIONAL DESIGN, NOT FINAL DESIGN, STRUCTURE, ETC. 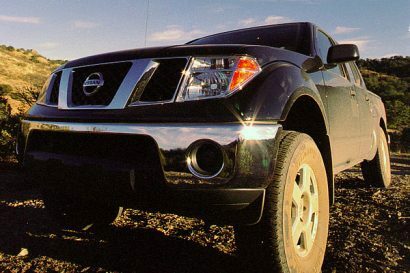 We take a look at the Nissan Frontier before it’s turned into an overland home. 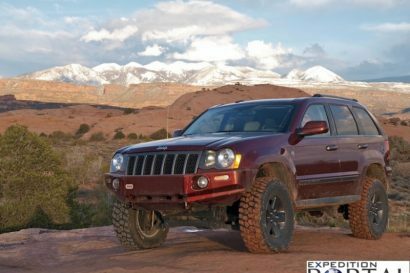 An upgrad in the suspension and switched over to 255/85 R16 BFG Mud Terrains, as well as several other overland-specific mods. 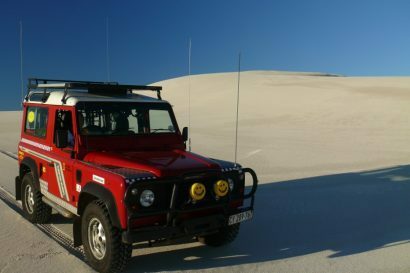 It all started in 2005 in Cape Town and ended in 2009 in London, covering some 40,000km, 23 countries and 9 months. 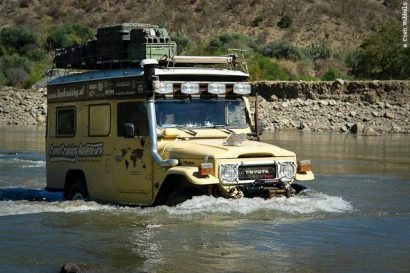 Overlanding is self-reliant adventure travel to remote destinations where the journey is the primary goal. 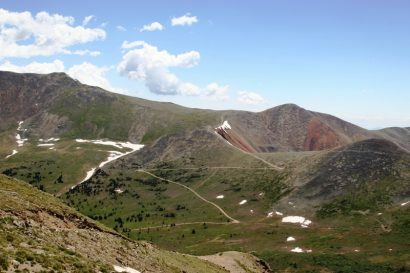 This trail was full of surprises. 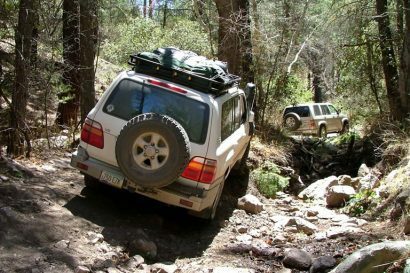 Including several off-camber traverses, rocky wash bottoms. 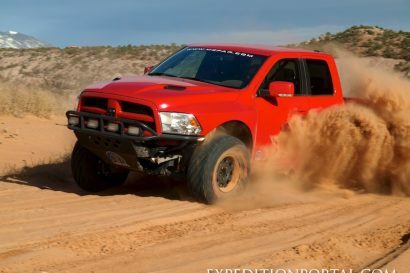 Part Two of our 4wd adventure of the tallest points in the West. 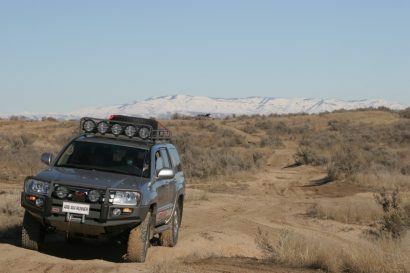 Follow Expeditions West on an overland adventure through Southern Idaho in the 2004 ARB 4x4Runner. 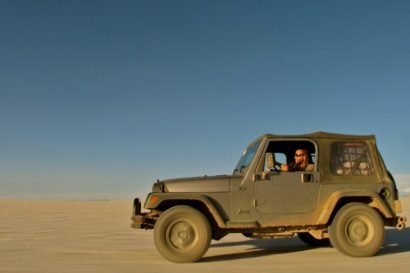 Quick Test: For 2010, Mark and his team at Jeep developed a series of Jeep project vehicles, including our much loved Overland JK.